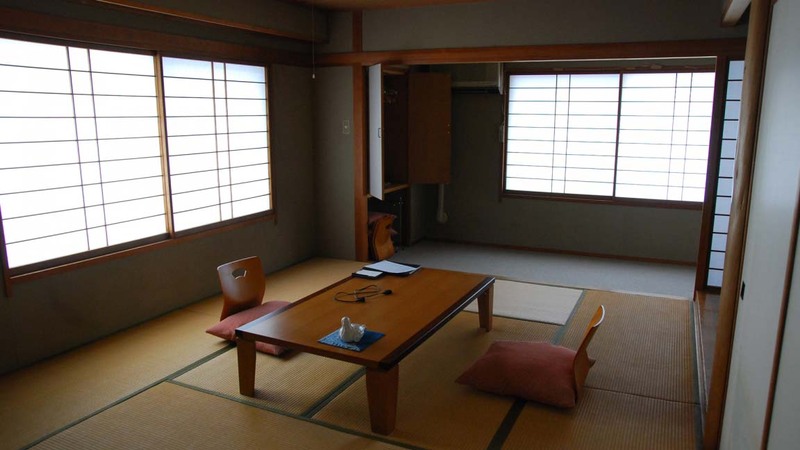 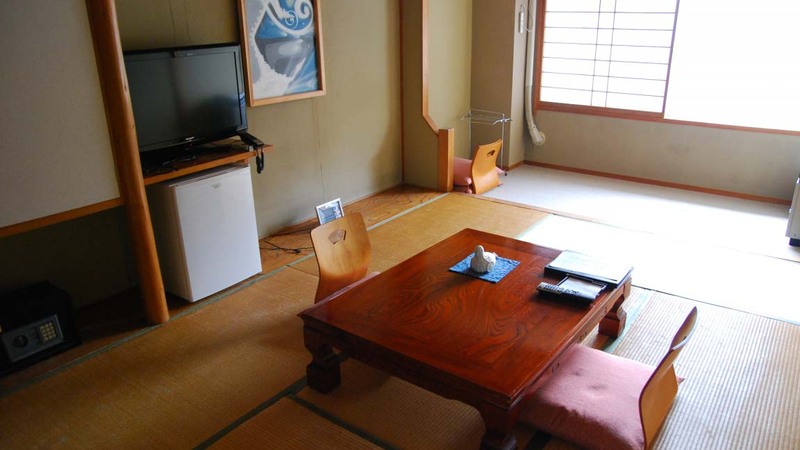 Comfortable and affordable, this ryokan has 23 guests rooms. 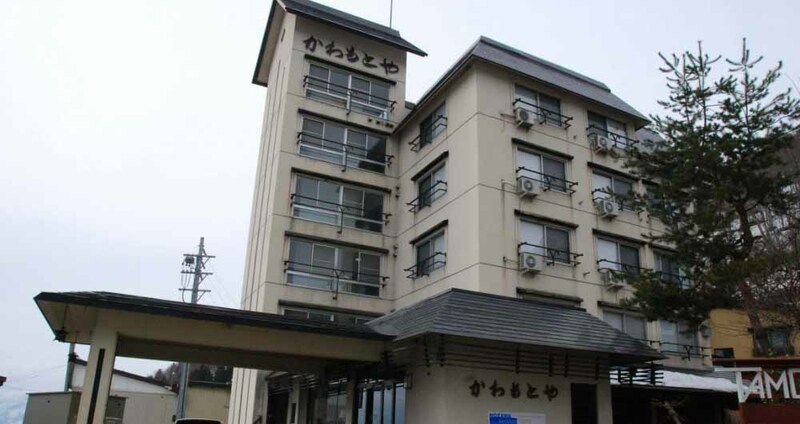 From the top floors on the East side, guests have a beautiful view of the Mt Kenashi and its winter ski slopes, while on the West side of the Kawamotoya guests will enjoy the panorama of the mountain range across the Chikuma valley. 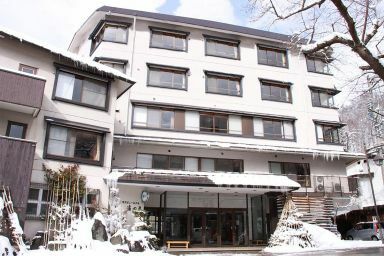 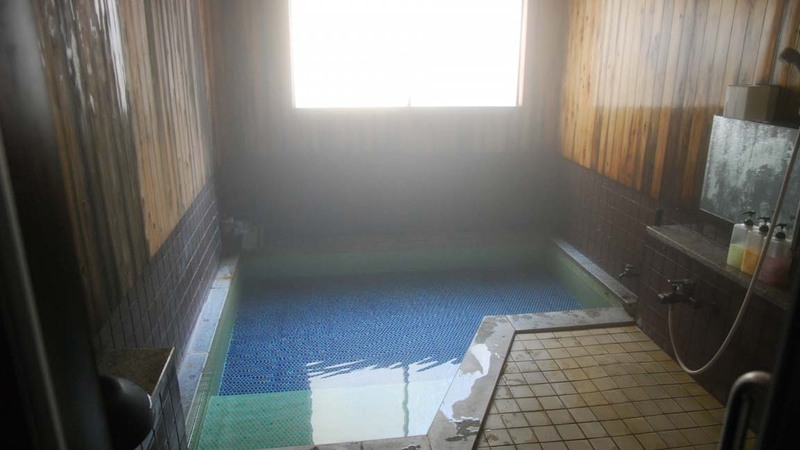 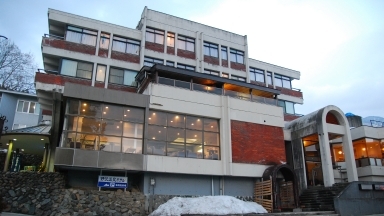 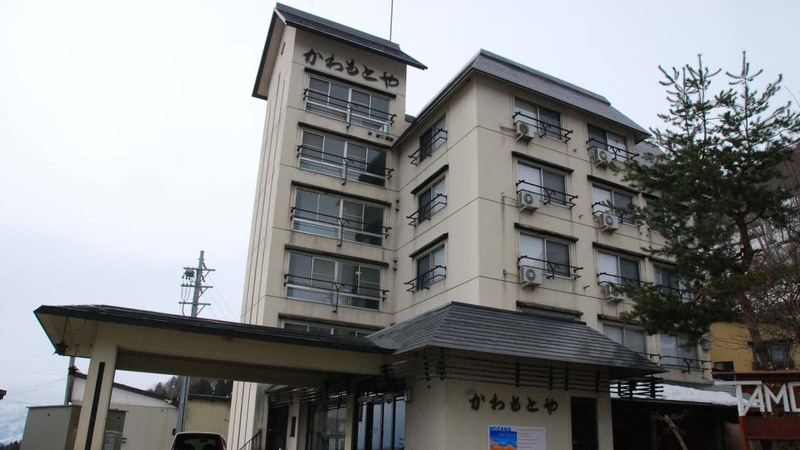 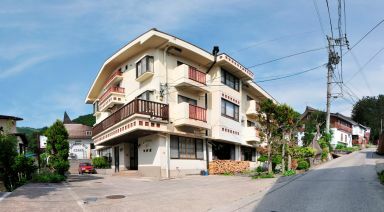 Guests who stayed at Kawamotoya also stayed at these other Nozawa Onsen accommodations.